have a valid personal email ID, which should be kept active till the declaration of results of this round of CRP. 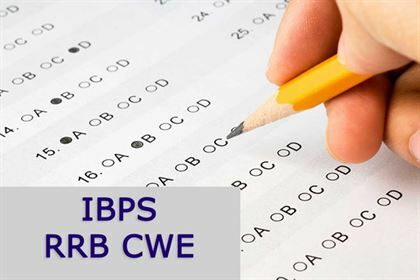 IBPS may send call letters for the Exam etc. through the registered e-mail ID.